A college degree and good grades are gateways to success in today’s economy. Studies help boost one’s self-esteem and lead to improved career prospects and the potential to earn a higher salary. A student is more likely to realize all these great benefits by doing well in their studies. However, these benefits don’t come easy for all students. The majority of students tend to give up when they hit an unexpected obstacle. 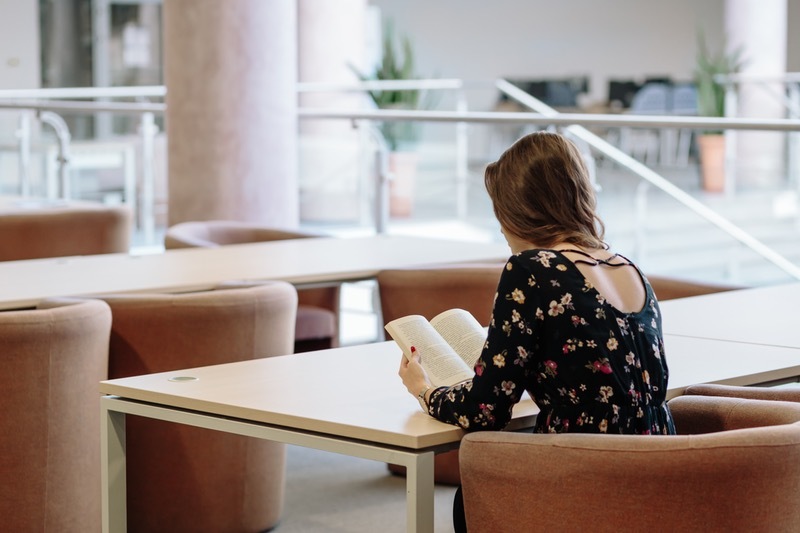 From the simple act of sitting down and listening to lecturers to cracking the books open and maintaining concentration for a sustained period of time, studying can feel like a great battle for many students. From fast approaching assignments and projects deadlines to exams, it’s important not to feel overwhelmed. 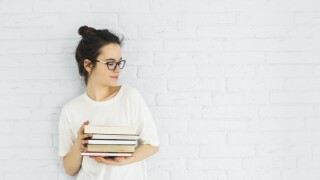 Fortunately, the issues related to studying struggles are mostly attitude related and a student’s mindset greatly determines how well a study session goes. For every problem, there is always a solution to, so if you find yourself in this situation, don’t feel overwhelmed. Here are 6 study related issues mainly encountered by students and how to conquer them. This is one of the greatest problems faced by the majority of students in their studies, and many students have no clue that they are doing it. The tendency of putting things off until the last minute or when it’s too late is so worrying and has a negative impact on their studies. Everyone has tried to avoid some tasks at a given time and it’s a natural human tendency. However, students are most vulnerable to this mainly due to the large amount of tasks expected of them and the many distractions that they encounter daily from mobile phones, TVs, computers, parties, the internet and social media. These pointers will enable you to know if you’re procrastinating as the majority of students don’t realize they are doing so. Identifying a problem first makes it easier to solve it. You find it difficult to start a piece of work or revision. Are you always waiting for the right moment? Do you always find yourself setting a starting time to do a task and never actually doing it? Craving diversion. Do you always find yourself wanting to do other tasks first before getting to carry out what you had planned for like cleaning your room, or studying for that test? Missed Deadlines. Do you always find yourself struggling to complete your tasks when deadlines have lapsed? Do you find it hard getting to class on time or always find yourself missing classes? Minimize distractions by studying in a quiet place like a library. You can even switch off your phone if you’re easily distracted by it. Not being motivated can be a great obstacle to your study and can make it seem near impossible to carry out. Understanding the reasons why you’re not moving is key to solving your lack of motivation. You need to ask yourself why you need to study and what benefits you may gain by studying well. Having a goal in sight will help you keep on track to achieving your bigger picture. This will enable you to work on counteracting them and restore your motivation by focusing on things that highly motivate yourself. Always have a positive attitude. You can read motivating quotes or stories to spark up your drive. Make it a habit of limiting distractions during your study time. This will help you cover a lot in your study over a short period of time. First, list down some of the major distractions that you usually make you stumble. Second, find an appropriate time and place with little distraction to carry out your study. You can choose to do your study in the library if your house or room has many distractions or you can carry out your study very early in the morning before embarking on other activities when your mind is still fresh. Exams are used to grade us and they are the pointers on how well we are doing in our studies. Having low grades on certain subjects offers clear indicators that we’re having a certain problem in that subject, maybe you lack a clear understanding of it. You shouldn’t be discouraged by low grades, rather, make an effort to discover where you went wrong. Read your lecturer’s comments and apply their advice. You can seek assistance on where you failed and put more emphasis on those subjects and topics to help you succeed in your studies in the future. Many students find it had to balance their studies and their social activities mainly due to lack of planning. One needs to check their syllabus and timetable and plan their study well. For those subjects or topics that you have difficulties in, allocate more time to them in order for you to catch up and understand them well. Having a good plan will enable you to cover all the material expected and prepare you well and in time to pass your exams. Planning is crucial for student’s success, especially in their final dissertation writing. Good planning together with valuable dissertation writing tips can have you come up with a killer dissertation! Constant practice and revision will help you in remembering figures and facts that you’ve studied. It helps improve your understanding and gives the brain ample time to properly absorb the materials that you’ve learned, thus retaining them longer. This also makes it a lot easier to carry out revision during exam time. Studying isn’t easy and it requires discipline, dedication, and perseverance in order to succeed and achieve your dream goals in your education. The suggestions discussed in this article will you deal with the common study problems. Endeavor to have effective study sessions. Though this is not always the case, your grades have a huge impact on your professional life after you’re done with college. All the best in your studies!